I’ve been very pensive for the past few days, as a result of a thought I can’t seem to shake. This life we live is so short in comparison to eternity, yet it is this short moment which determines where we’ll end up. Sometimes we get so distracted with superficial things and pleasures, that we forget our real purpose here. I’m worried about my eternity and since I have no idea when my time here will end, I feel I must make the right decisions daily. 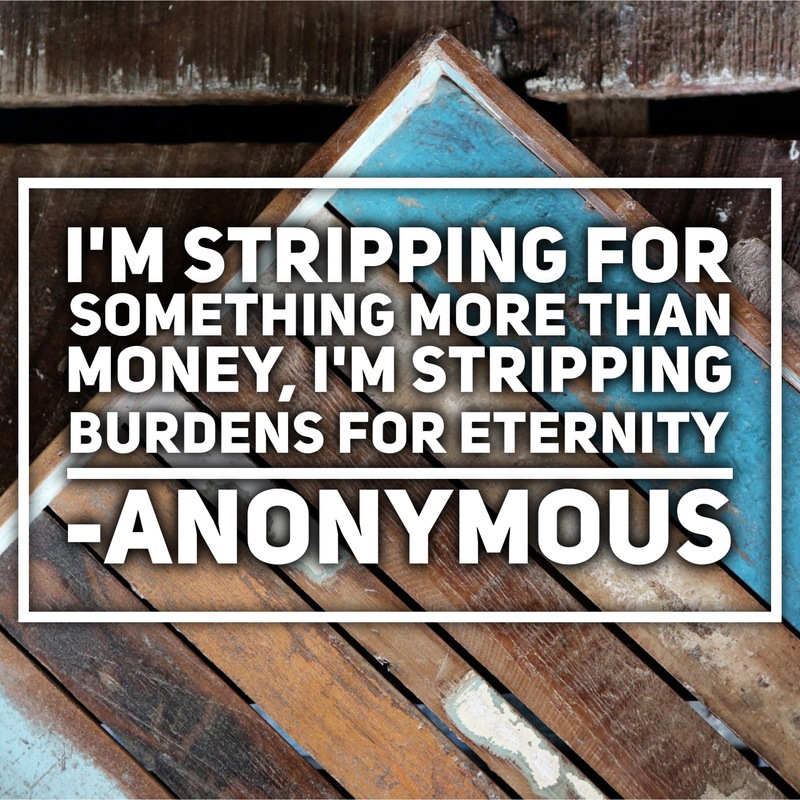 This includes stripping away anything that will hold me back, or prevent me from reaching my eternity in heaven.